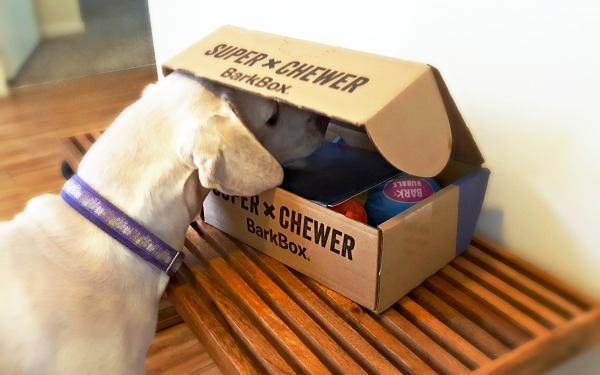 If your dog is a heavy chewer or toy destroyer, then the BarkBox Super Chewer edition is designed with them in mind. 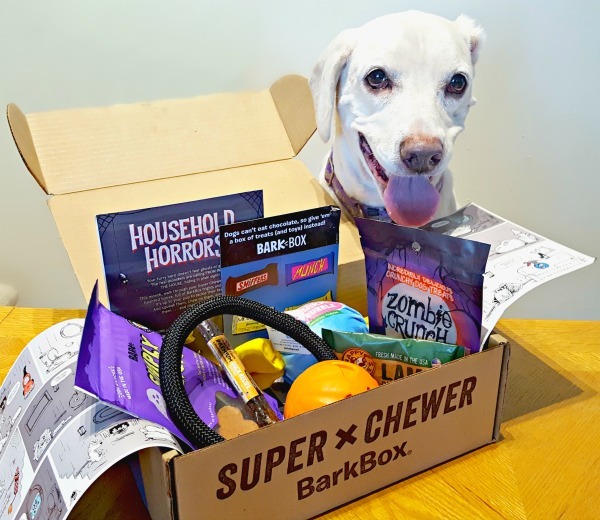 You’ll love it too, because in addition to tough chews, challenging dog toys and all-natural treats, it also comes with FREE Shipping and a satisfaction guarantee. 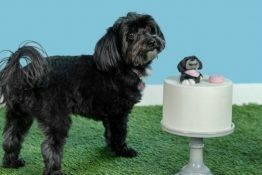 That means free replacements when a toy or treat doesn’t meet your standards. 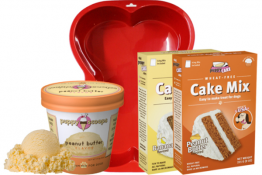 It’s a monthly delivery of goodies and fun especially for extreme chewers and can be customized to your dog’s size and any food allergies. 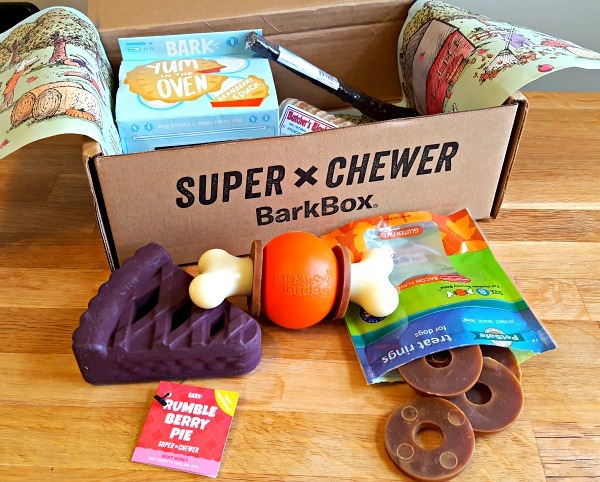 If you want to try it, now is the time because there is a special BarkBox deal and you can get 50% OFF your dog’s first Super Chewer BarkBox when you sign up for a 6 or 12 month plan by 1/29. 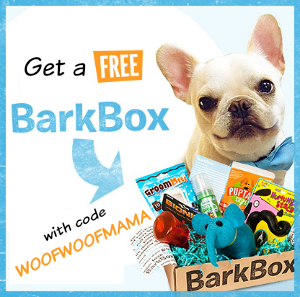 Just use this link to get started and enter BarkBox coupon code HALFOFFSC18 if prompted at checkout. 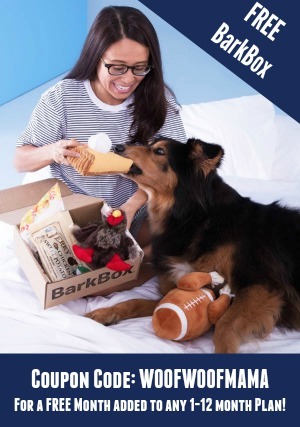 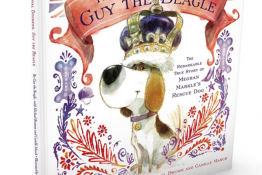 Learn more about BarkBox and get current BarkBox promo codes by visiting our BarkBox Reviews and Coupons page.